Having delivered his first LP for Fool's Gold last year in Jerome Raheem Fortune, Rome Fortune is wasting no time delivering new music in 2017 by sharing "BOO MOBILE II." UPDATE (01/09, 3:38 p.m. EST): Fortune has shared another Toro Y Moi-produced track in "Leotard," a more upbeat song marked by its garage influence. You can find it in the player below. A rework of Toro Y Moi's "Boo Boo Mobile," the dark, menacing track finds Fortune ordering someone to put their phone down and free their mind. This isn't the first time the two have teamed up, with Fortune having lent his rhymes to two other tracks on the producer's 2015 freelease Samantha. 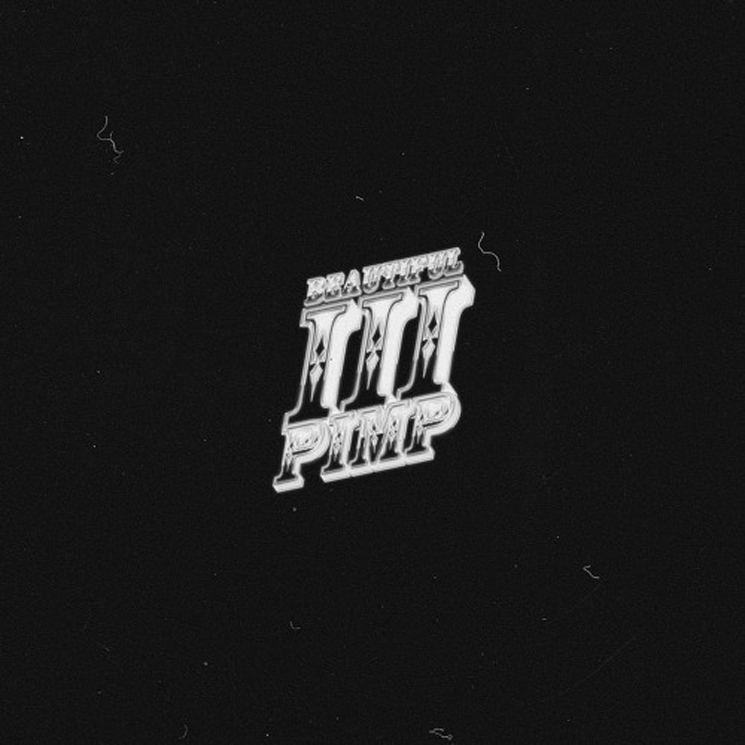 The track comes from Fortune's forthcoming mixtape Beautiful Pimp III, set to see release this year. His last tape arrived in June of last year with VVORLDVVIDE PIMPSATION. Take in "BOO MOBILE II" and "Leotard" in the players below.